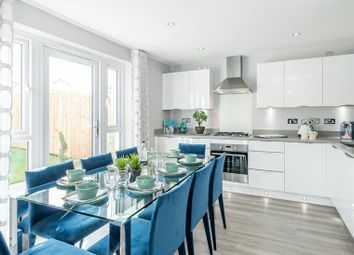 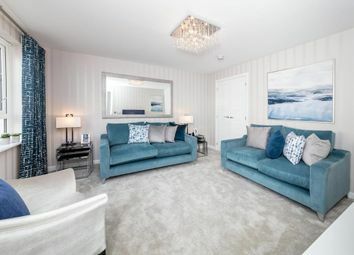 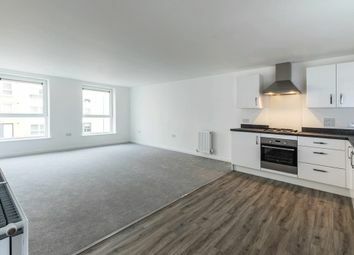 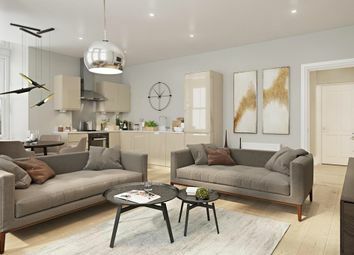 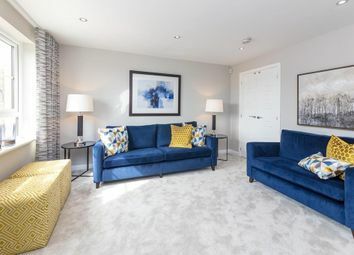 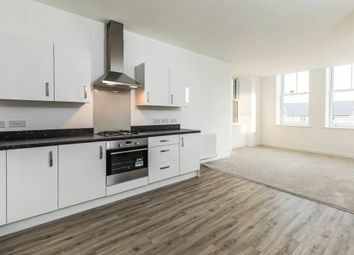 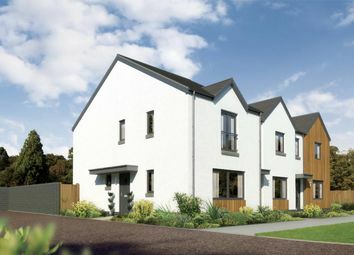 The Belvoir is a cleverly designed 3 bedroom home offering the perfect combination of space, comfort and style. 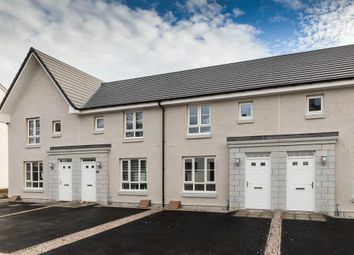 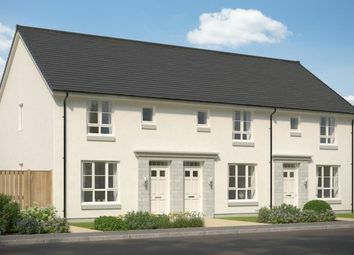 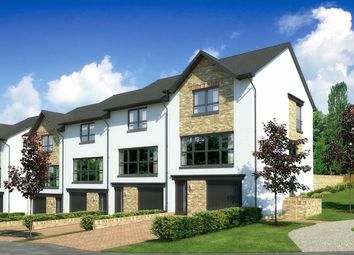 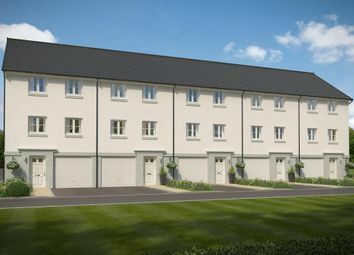 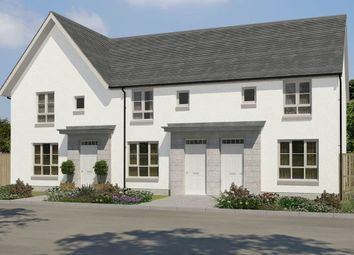 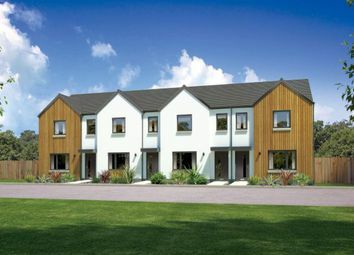 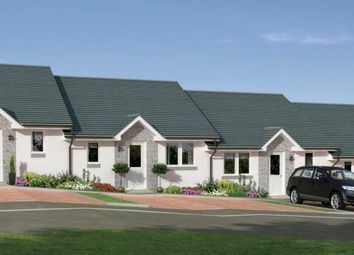 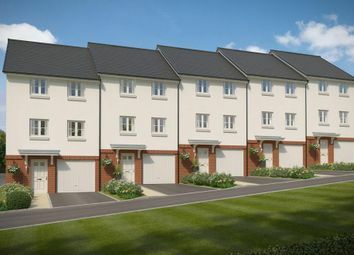 The Bennachie is a spacious split-level 3 bedroom home with practical and stylish features. 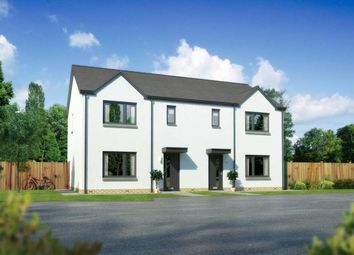 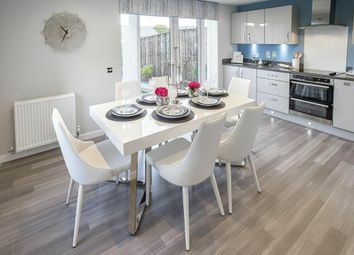 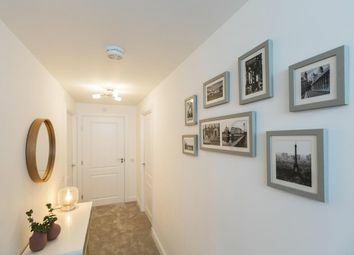 The Fairley is an impressive 3 bedroom home offering the perfect balance of elegance and practicality.